Mr. Torak studied drawing and painting at the Art Students League of New York. He exhibits actively in juried shows throughout the United States. 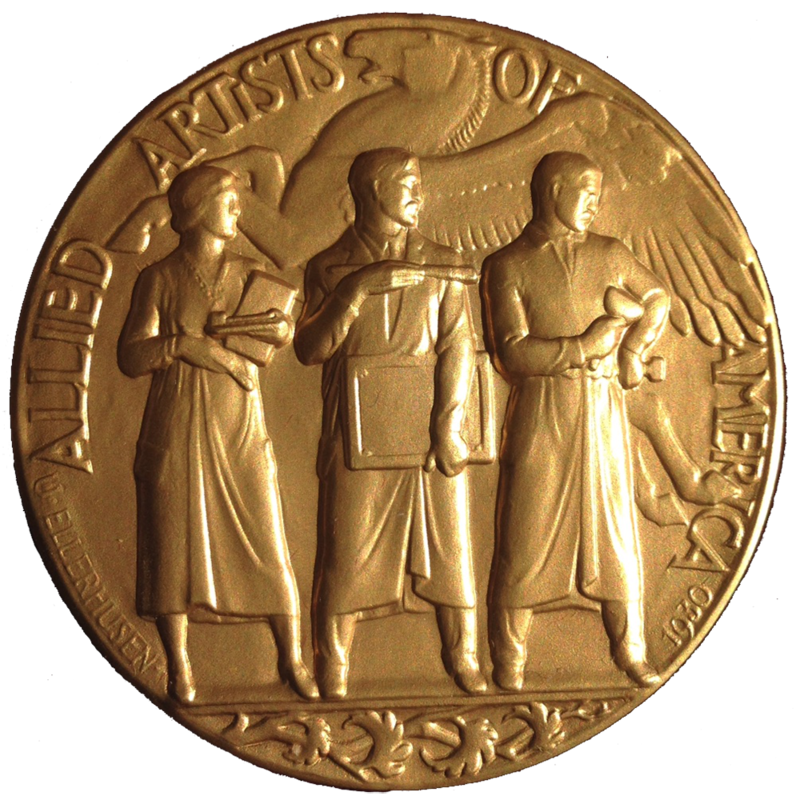 Awards include: The American Artists Professional League Medal of Honor at their 66th Grand National Exhibition; The Audubon Artists Gold Medal of Honor at their 59th Annual Exhibition; The Honor Award for Oil at the Academic Artists Association 50th National Exhibition of Contemporary Realism; and Second Place at the San Diego Art Institute 35th Annual National Exhibition. He has been included in exhibitions at the Butler Institute of American Art, The National Academy Museum, the Springfield Museum of Fine Art, and The National Arts Club as well as many galleries across the country. He has been elected to membership in the Salmagundi Club, the American Artists Professional League, Allied Artists of America, Audubon Artists, the Academic Artists Association and signature membership in Oil Painters of America. He is presently represented by the G.C. Lucas Gallery, Indianapolis, IN, Gallery North Star, Manchester Center, Grafton and Stratton VT, Sylvan Gallery in Clinton, CT and Gardner Colby Gallery on Martha’s Vineyard.